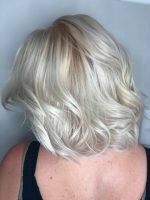 Our Denver Highlands Hair salon offers a wide variety of hair services. 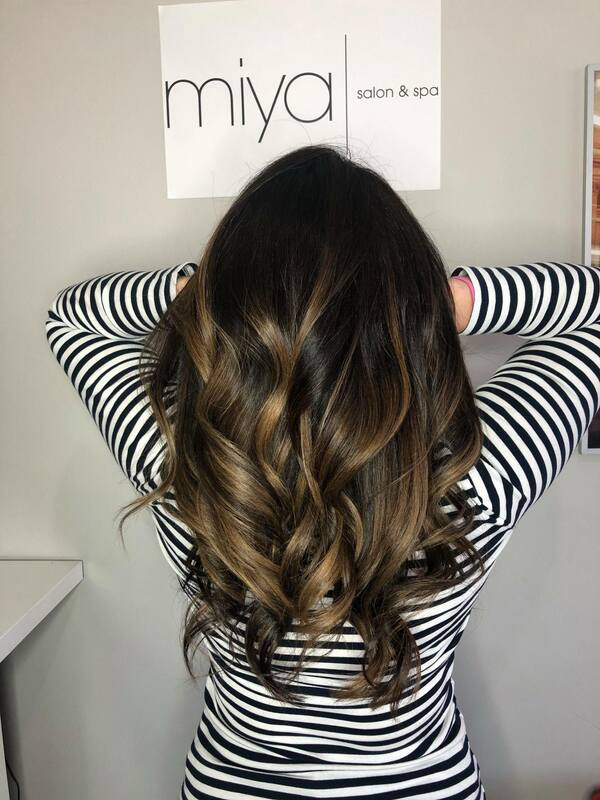 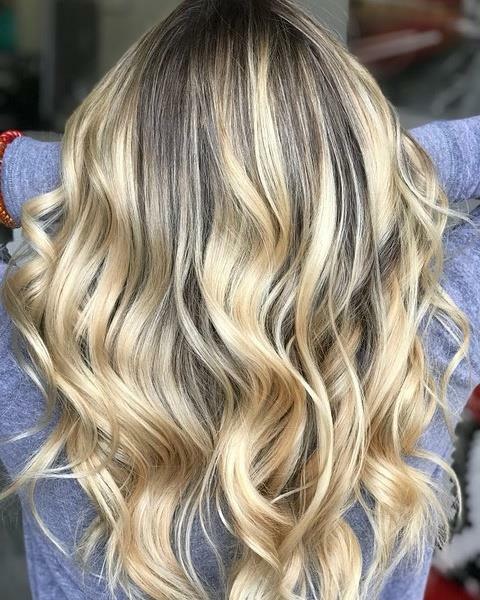 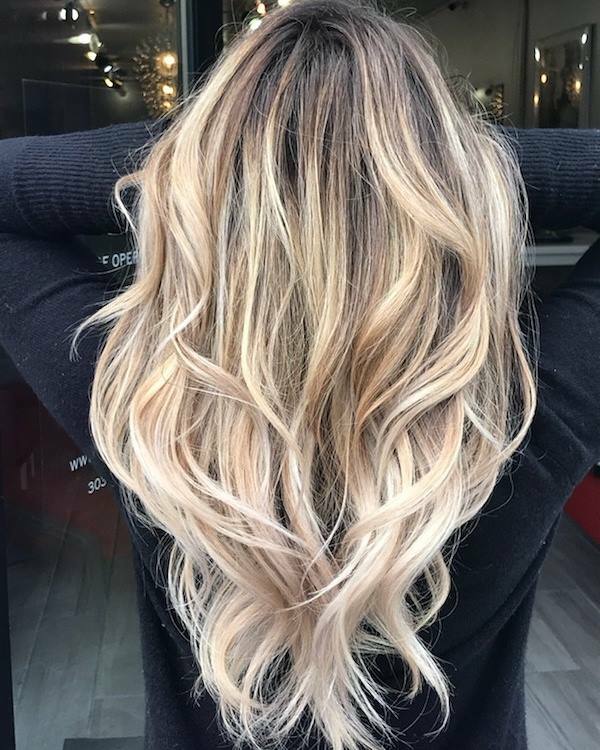 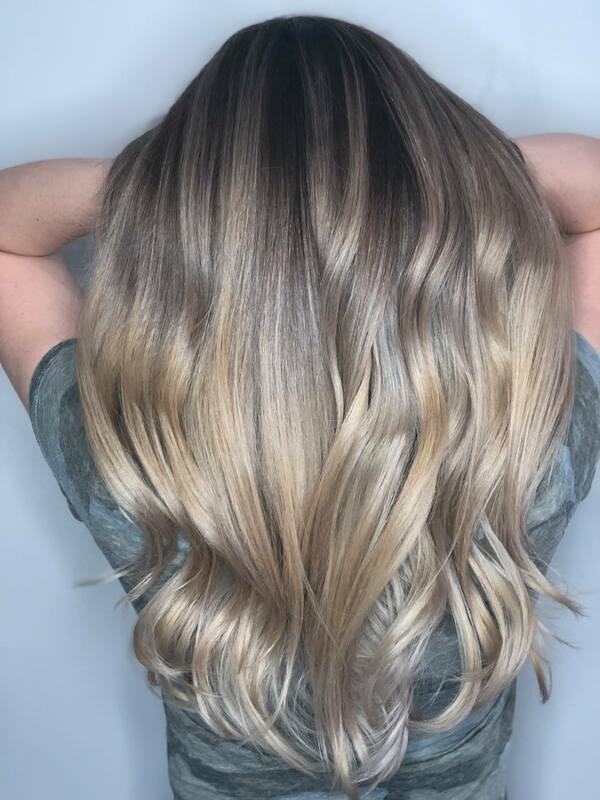 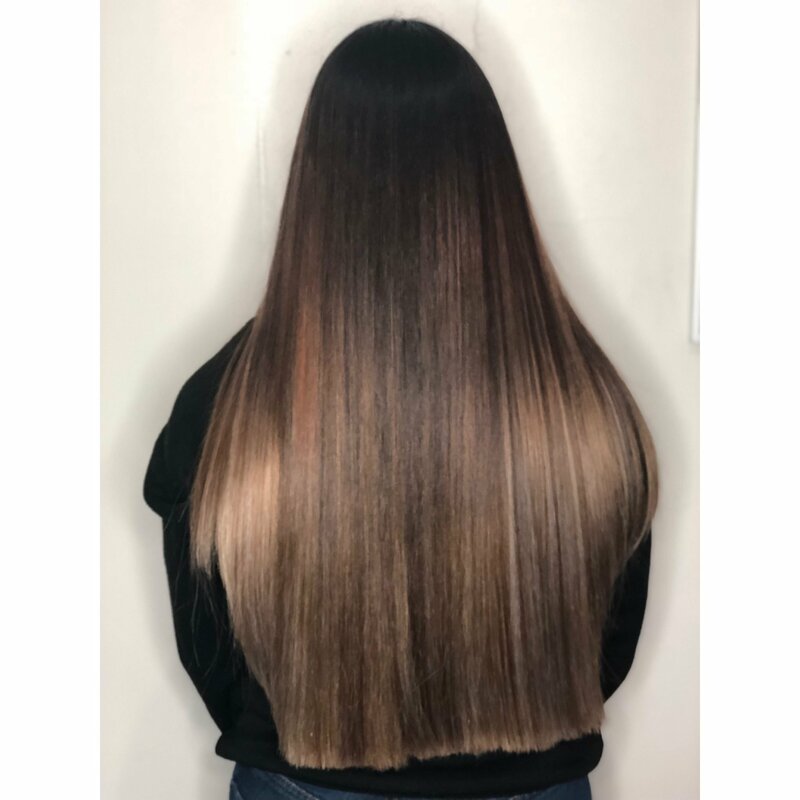 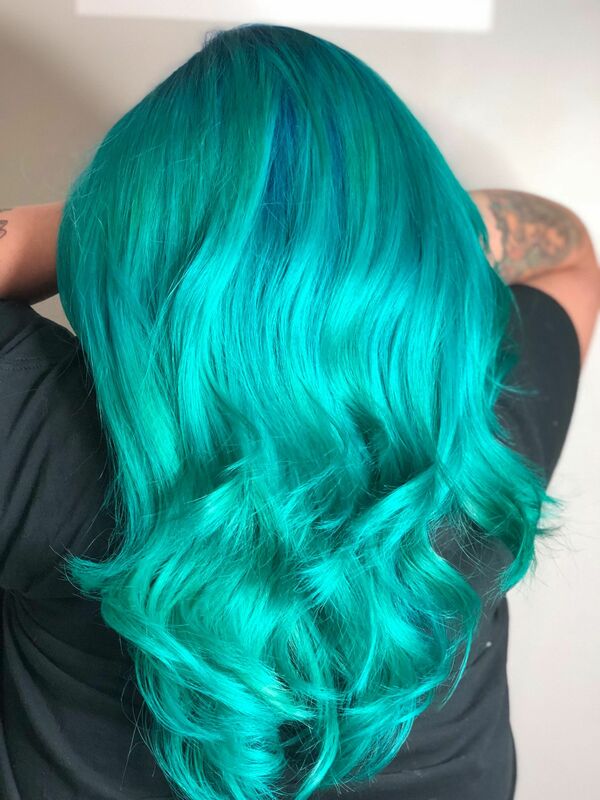 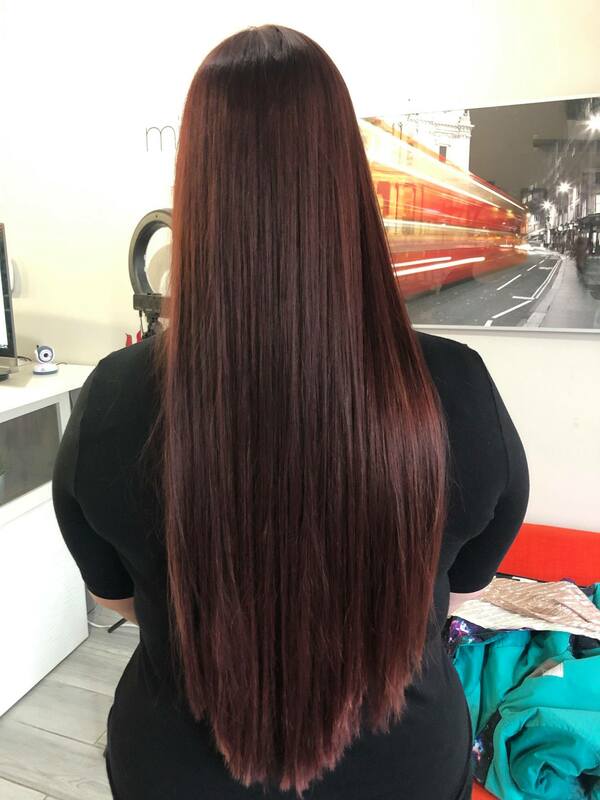 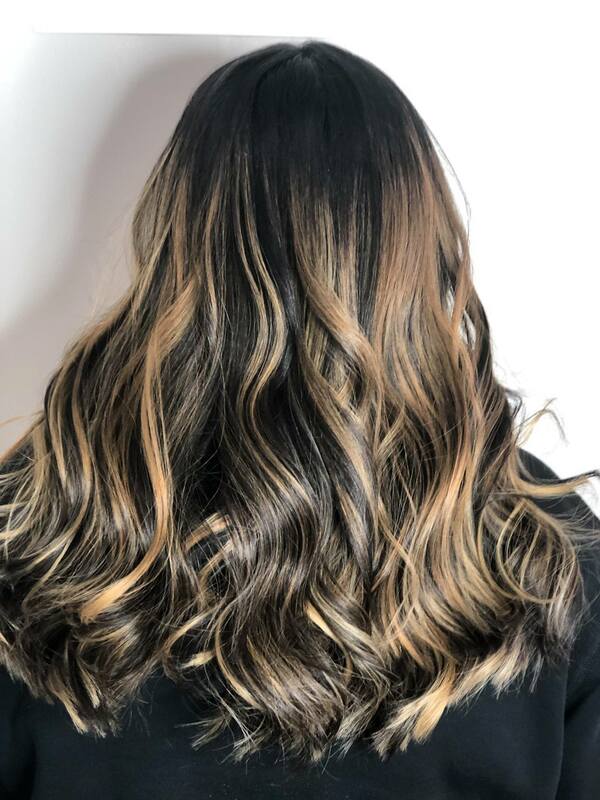 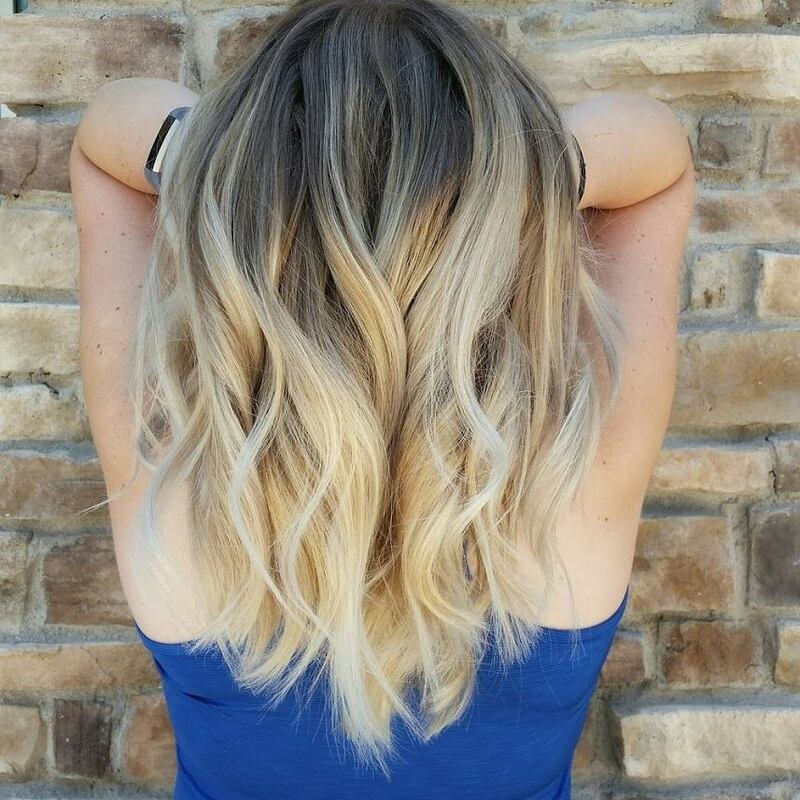 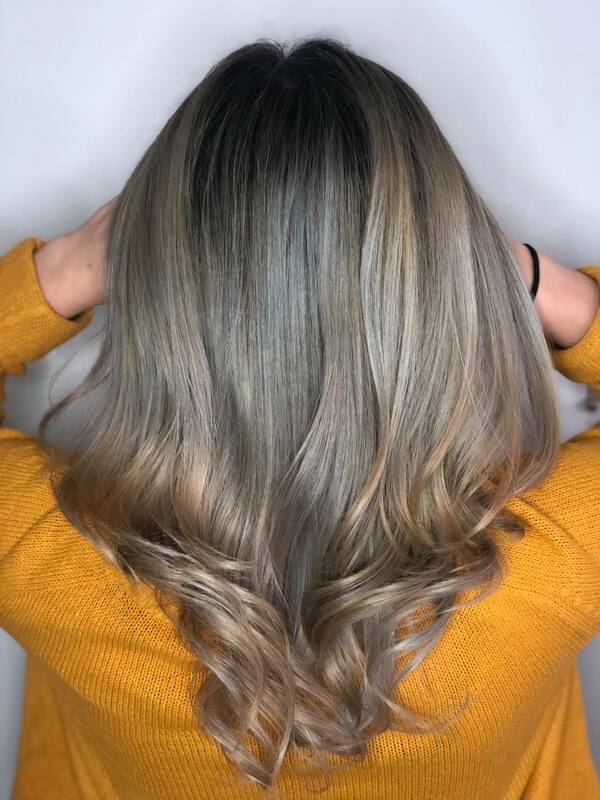 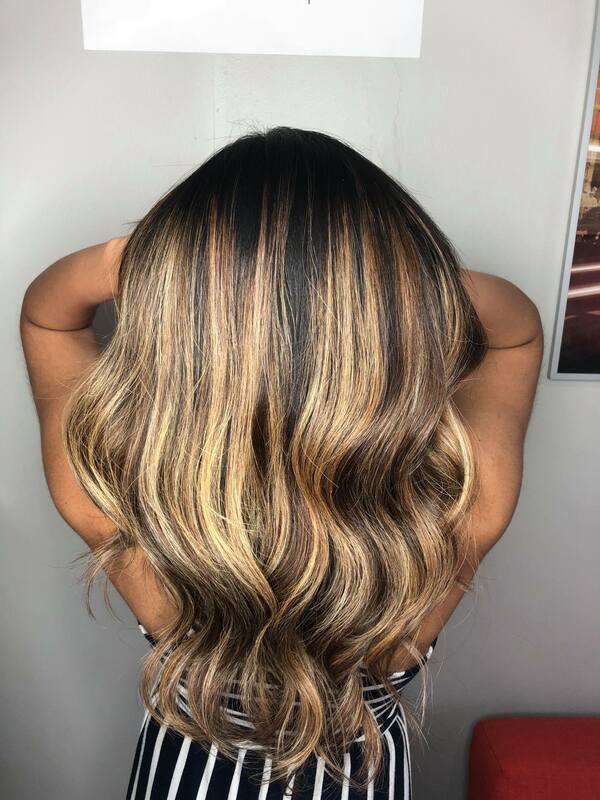 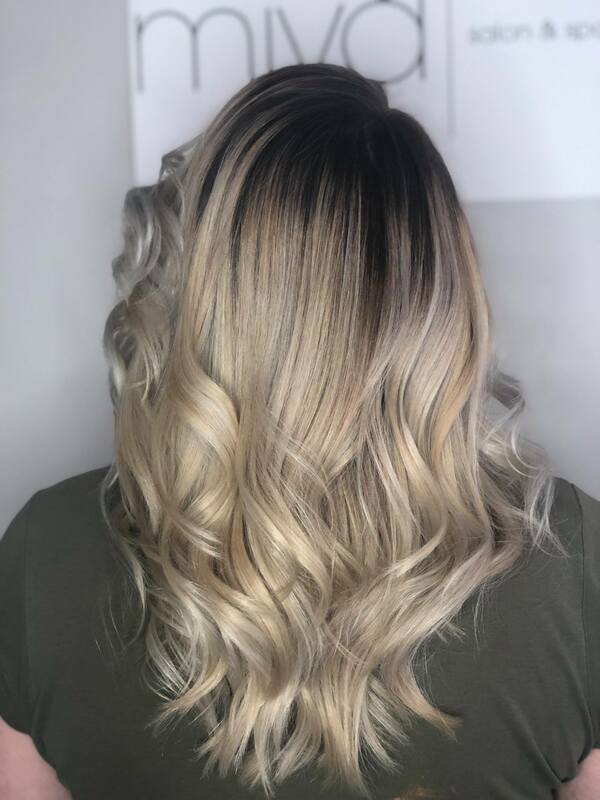 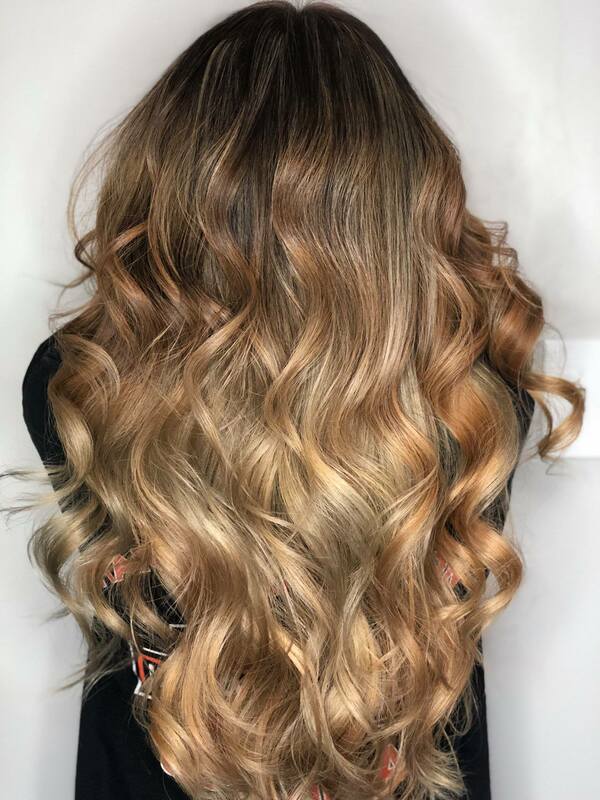 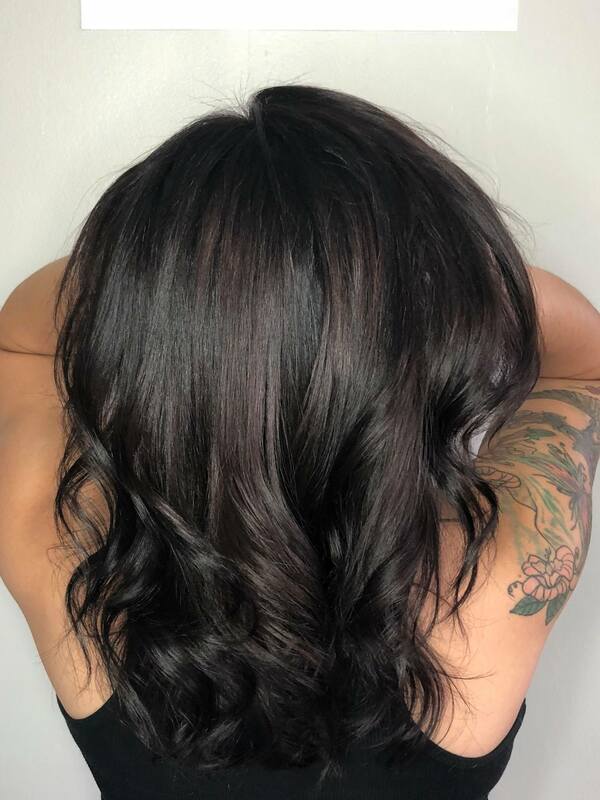 Our top rated hair salon will help you acheive your hair goals. 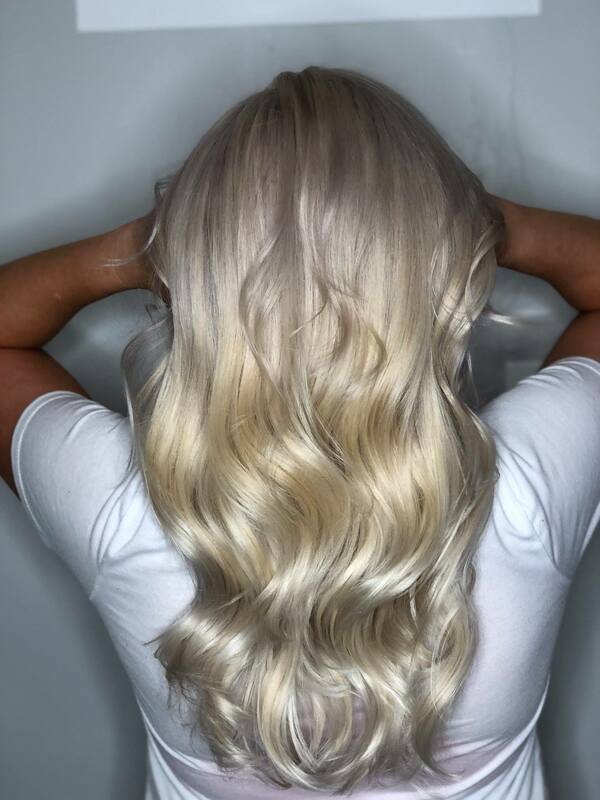 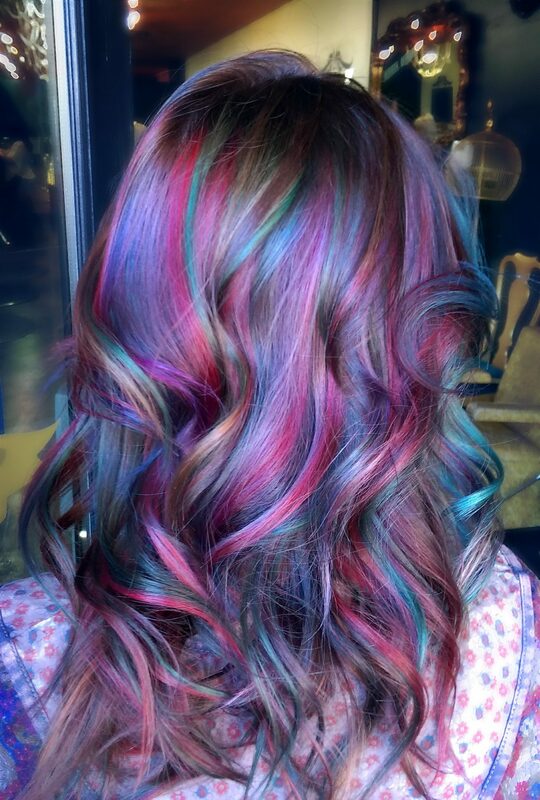 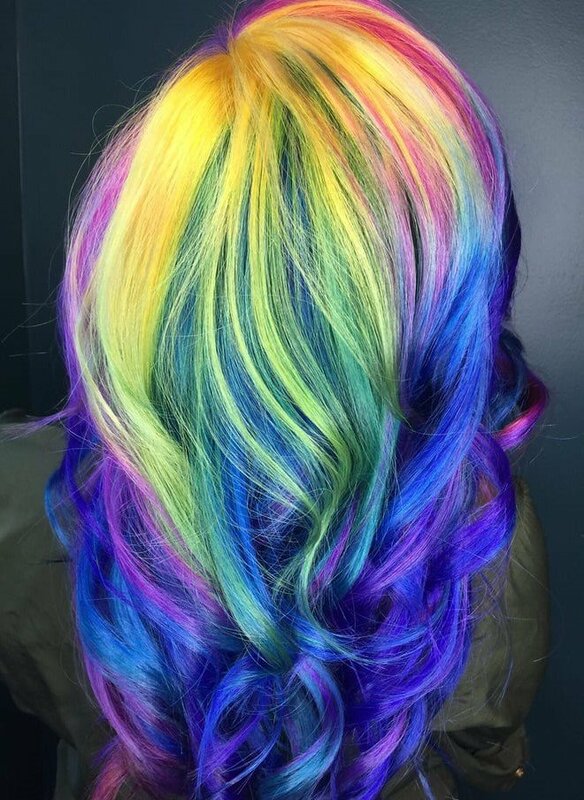 Take a peek at our gallery of hair services. 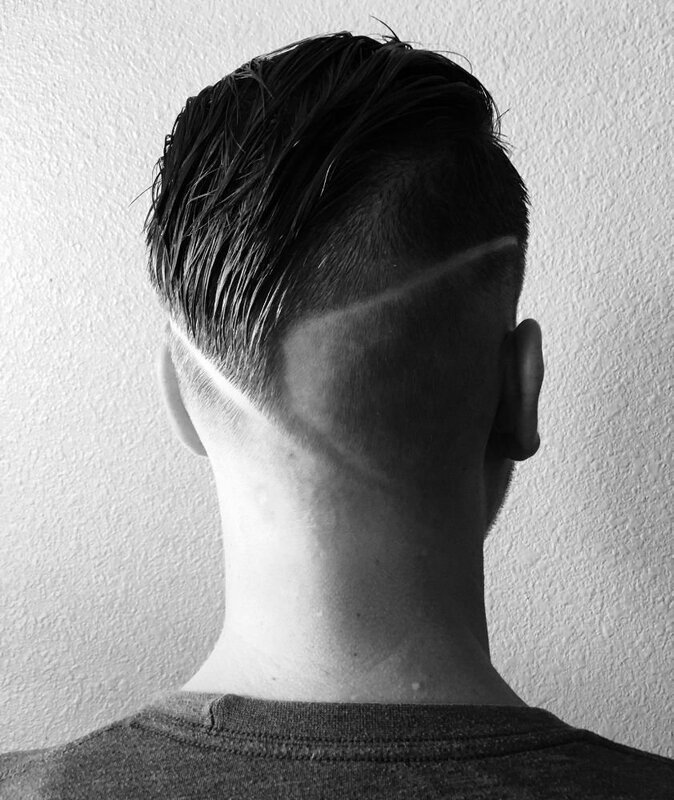 Check out our haircuts for men and women. 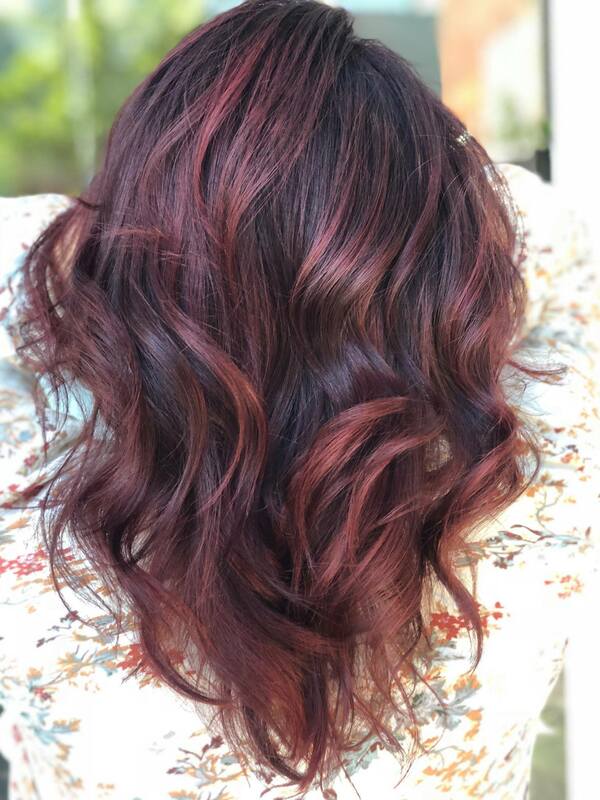 We also specialize in curly hair haircuts, hair color, and color corrections.